our seventh anniversary! | Is there any wine left? Today is Whitney’s and my seventh wedding anniversary! I feed him pretty well, but every bit of credit for our marriage lasting this long goes to his unrivaled patience. I stay up way later than is necessary, I need to pause the TV like 17 times during each show because I keep thinking of things that need to be done right.this.minute, my skin is too thick and then next day it is too thin, I run with just about every urge I get- whether it is well thought out or not, I am prone to political rants and starting a batch of brownies at 10:30 pm. And he puts up with it all. Better than that, he celebrates it all. Over the course of our relationship, we’ve learned to love each other in the ways that the other one wants to be loved, not how we want to be loved. Its not always easy, but it is always worth it to step outside of our comfort zones. Whit has given me so much room to grow and change, not holding expectations over my head. He likes that I have an insatiable need to stretch and explore. And Whitney is super smart and curious about the world — he’s expanded my horizons in so many ways, from my beer preference to my views on fiscal policy. He will never make me like working out though; he can keep the Ironman to himself. I love when we’re in a large group and I catch his eye. I feel so proud to be with him! He is funny. Whit has one of the dryest senses of humor I’ve ever known. Its sneaky and catches me off guard all the time. And he’s hilarious without ever being cynical. He’s one of the few people I know that sees the good in everyone. And acts accordingly with grace and integrity. The dude makes a mean cocktail. And he always makes it in the nick of time. Its like he can read my mind with the way he says, “I’m going to pour you a drink now” at the exact right moment. This is a trait to look for in a man, ladies. Whitney is my favorite travel partner. He appreciates the new experiences that come with exploring the world. He’s average, at best, with directions but excellent at everything else. Especially at staying calm when I lead us down the most dangerous street in the world. We always have each other’s backs. Having Whitney in my corner makes me feel like I can’t fail. And it makes the failures that do occur (because, you know, I’m human) feel like the tiniest bump in the road. Being married to Whitney has given me a partner that appreciates my faith, intelligently challenges it, encourages each step on my spiritual journey, carries my burdens, wrestles with my doubt along side of me, and supports my growth. He loves me and loves God so much that he seeks to live alongside me rather subscribing to gender ideologies that call for leading me. I choose to love him each day. Real talk: marriage is challenging some days. Of course it is. But its easy and a privilege on most of them. No matter which kind of day it is, I choose Whitney. Having met when we were 18, I’m lucky that my husband is in the center of every moment of my adult life. Its been fun to “grow up” together! And none of what I have accomplished would have happened without him cheering me on and encouraging me. And many, many more! Beautiful! Katie – what a beautiful tribute to Whit and your marriage! I love you both and always marvel at both of your accomplishments. Here’s to many more! 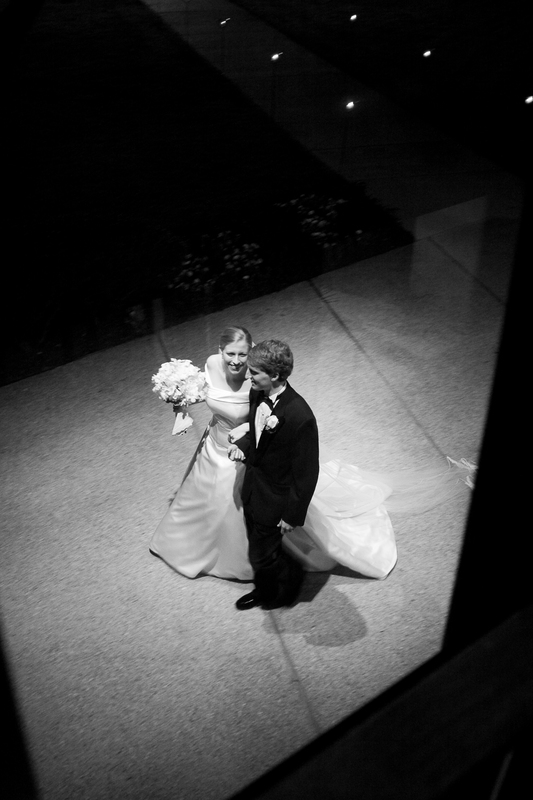 Have a great anniversary – can’t believe it has been seven years! Happy anniversary to a beautiful couple! This is so sweet, Katie! Congratulations! This is precious – you guys have a great marriage for all of us to look up to! We love the Mears! Happy SEVEN YEARS! Happy Anniversary! I love being a witness to your amazing relationship — it gives me both joy and hope! © Katie Montgomery Mears and Is There Any Wine Left. Unauthorized use and/or duplication of this material without express and written permission from this blog’s author and/or owner is strictly prohibited. Excerpts and links may be used, provided that full and clear credit is given to Katie Montgomery Mears and Is There Any Wine Left with appropriate and specific direction to the original content.